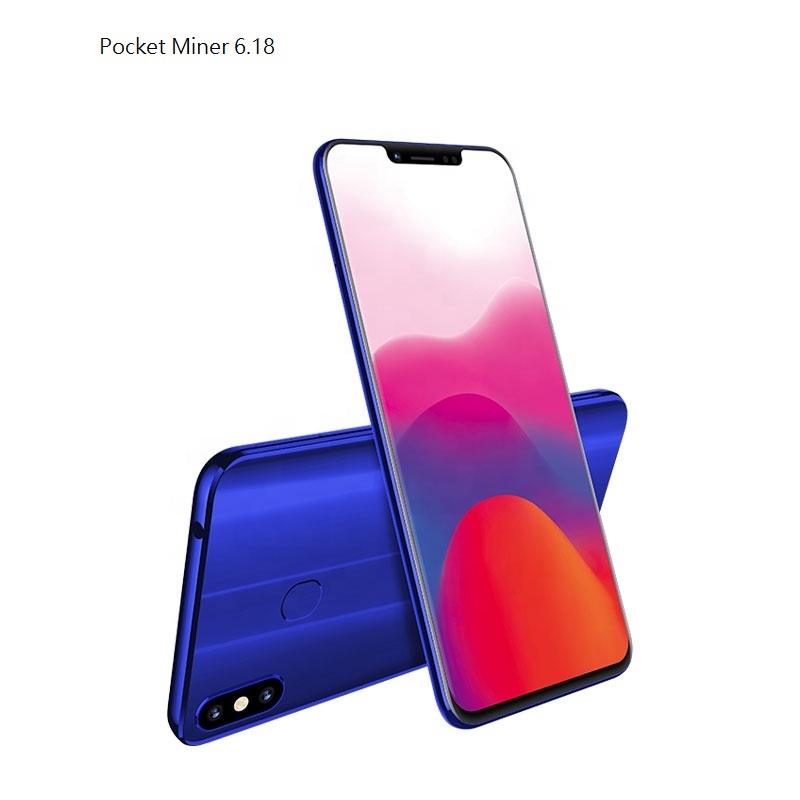 Pocket Miner Bezel Less Design Upgrade! Based on the initial feedback of mining and the hardware requirement, was discussing with our OEM Supplier for possible upgrades to newer designs and bigger screens at the same time without increasing the cost/price. If we keep the Octa Core processor and 4 GB RAM, Reduce the ROM (which does not affect mining), internal Storage from 64 GB to 32 GB (Supporting SD cards upto 128 GB) and since the battery life of 5500 mAH is massive and in spite of mining for 12 to 18 hours we still are left with strong life and standby time, if we make it 5000 mAH, We can arrive at a model with a Full HD huge 6.18 screen with Full Bezel Less display similar to the latest bigscreen IPhones.. See the picture of the phone.. We are trying to price it in the same price range of 330 to 350 USD.. Need your feedback regarding this design..